Direct Dyes comprise dyestuff class that can be directly applied to substrate in alkalin/neutral bath. Fast Bases - Salts are highly sensitive to heat and moisture and need to be always stored in cool dry place. Food Colour work as food coloring/color additive and assist in imparting color when added to food/drink. Biological Stains are the colorants that find usage for biological reagents and biological stains. We are involved in offering a wide range of hair color dyes that are formulated using quality material. We offer salt free dyes for inkjet and textile printing, which is the end product resulted. 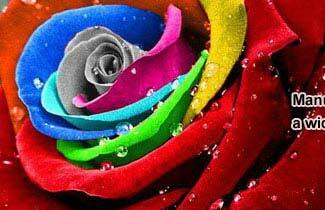 Liquid dyes are expedient forms for delivery of color into your application. You can count on us for premium quality Leather Dyes for diverse kinds of leathers. 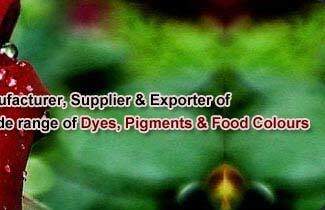 We provide quality optical brightening agents for various requirements of textile. Metal complex solvent dyes are used in high performance solvent base coatings & ink. Pigment Paste caters to diverse needs of paper, plastic, textile industry. 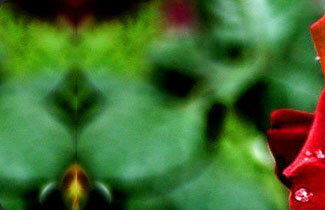 Acid metal complex dyes against Acidol provided by us in the market are recognized for the superior level. 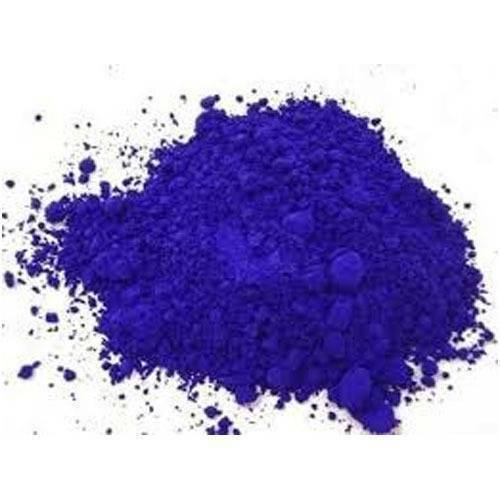 Synthetic inorganic, Ultramarine blue pigments are blue pigments of sodium aluminosilicate. Natural Food colors are widely used in confectionary, food and pharmaceutical industries.